and without water, I have quenched my thirst. there is the fullness of joy. Before whom can that joy be uttered? and great is the good fortune of the disciple.'" that I will give to you!" 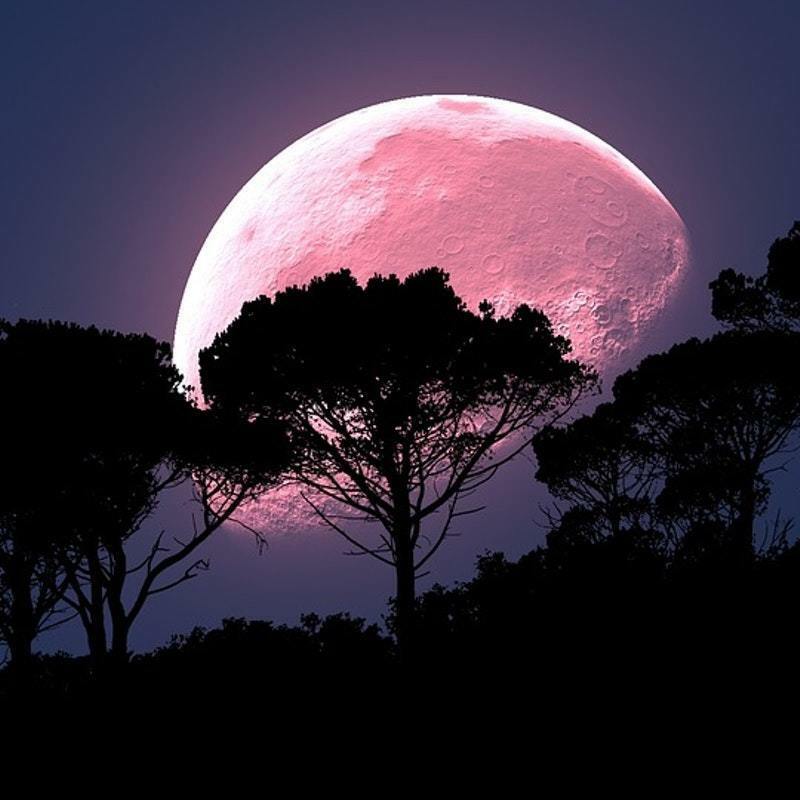 God is the Ocean of Love, and Souls are Drops from this Ocean. 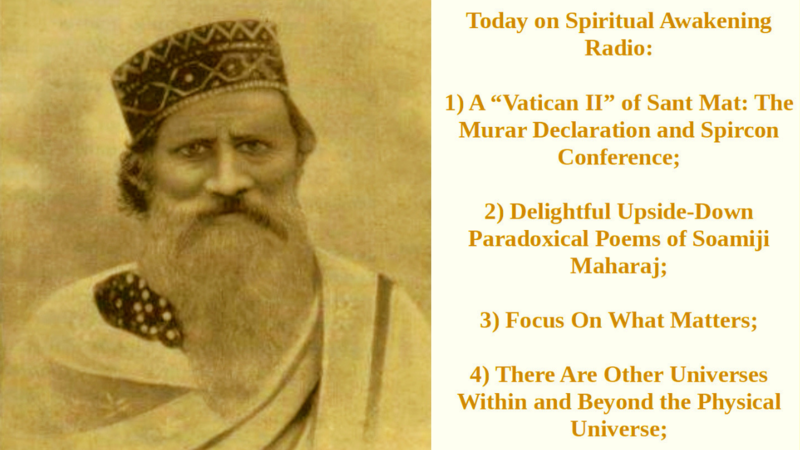 IMAGE: Soami Ji Maharaj, also known as Seth Shiv Dayal Singh, Sant Radhasoami Sahib of Agra. "We are all pilgrims treading the same path and desirous of reaching the same destination ultimately." IMAGE: A young disciple of Sant Tulsi Sahib of Hathras by the name of Girdhari Das fanning Sant Tulsi on a warm day. During the period of time between the passing of Sant Tulsi Sahib in 1843 and the passing of Maharaj Girdhari Sahib of Lucknow in August of 1860, the seventeen year period, in addition to doing much meditation, Soamiji also was allied with, attended and supported the satsang of Sant Girdhari Sahib. Soamiji’s other home in Lucknow served as the headquarters of the Sant Mat satsang mission there. IMAGE: Sant Tulsi Sahib of Hathras, India being fanned by a young disciple by the name of Girdhari Sahib. It’s actually a photo of an icon at the Samadh (tomb) of Tulsi Sahib. 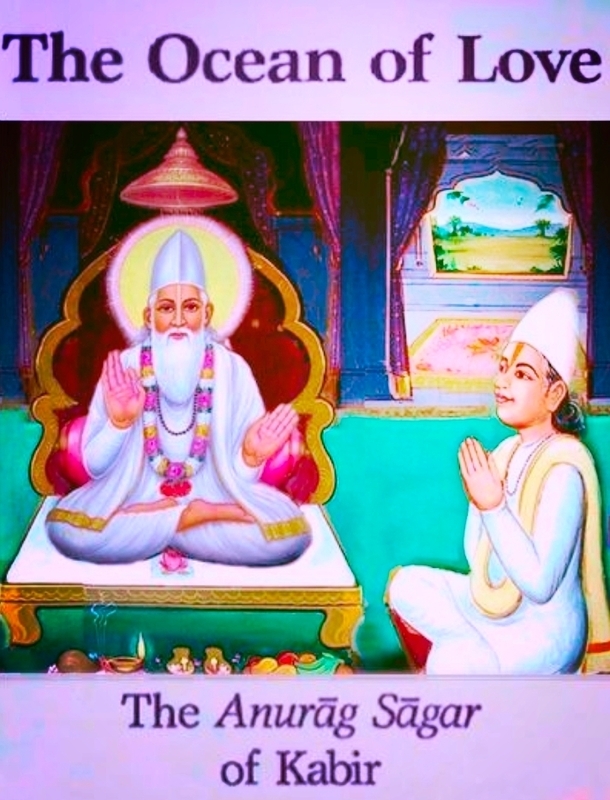 A satsangi affiliated with the Tulsi Sahib group and source of the photo says: "This is the image of 'Param Sant Dayal Shri 1008 [at the] Tulsi Sahib, Hathras Wale [ashram], and [is also displayed at the] Param Sant Dayal Shri 108 Girdhari Sahib, Wale [ashram].'" The same icon is also displayed at the Lucknow Samadh (tomb) of Maharaj Girdhari Das. For many years some scholars and others curious about Sant Mat history have been puzzled by references in Radhasoami literature to a living master that Soami Ji Maharaj associated with and apparently was very devoted to. 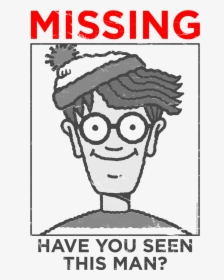 His name was Girdhari Sahib. 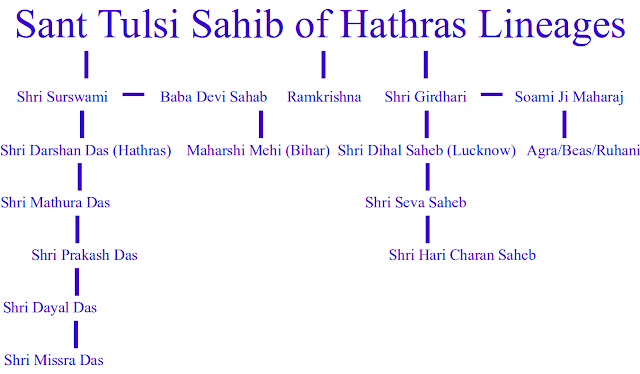 However, little was known about this particular Guru, or his actual status in either Tulsi Sahib or the earliest Radhasoami communities... UNTIL NOW. 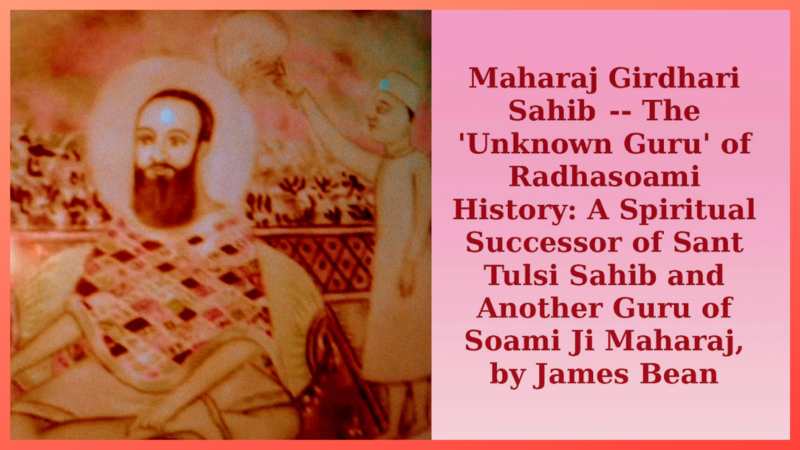 During Part One of this two-part series we'll explore the evidence about Maharaj Girdhari Sahib of the Sant Tulsi Sahib Satsang and his association with Soamiji Maharaj (Seth Shiv Dayal Singh, Sant Radhasoami Saheb). 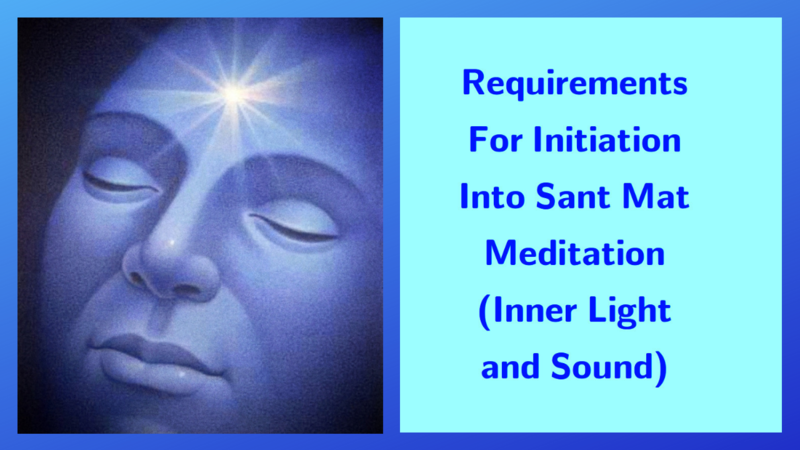 Satsang is a term that means association ('sang') with the Eternal Timeless Truth or God ('Sat'). Satsang means "association with Eternal Truth" as well as "association with God," and is to some extent comparable to "church" or "temple," but not in any institutional sense. A saying of Jesus in the New Testament provides a good definition of a Satsang meetup: "Where two or three are gathered in My Name, I am there in their midst." 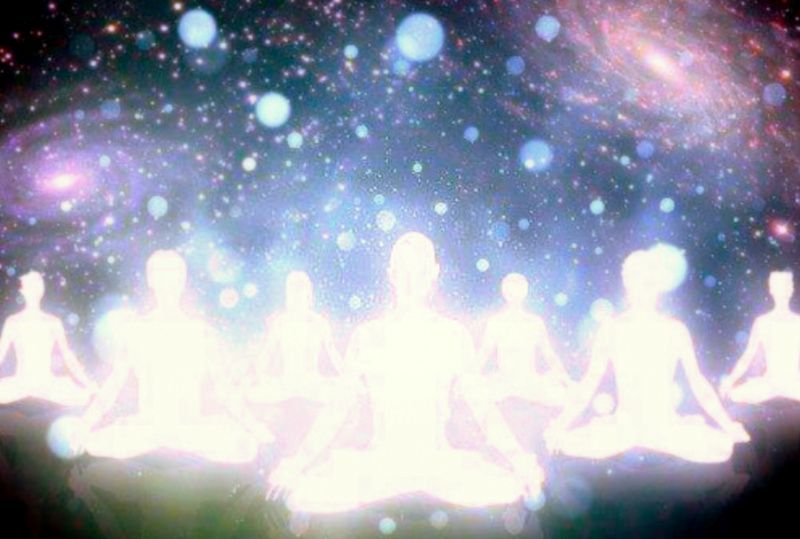 When devotees or initiates of a Saint sit together for spiritual instruction and meditation, the Masters teach that there's a great spiritual energy present, a stronger manifestation of the loving Presence of God and a kind of 'communion of Saints,' past and present. Satsang is also an experience of spiritual community, an opportunity to be uplifted by the collective energy of our brothers and sisters on the Path, for we're influenced by the company we keep! Devotees make this a time and place of spiritual Remembrance, and this helps to keep us on the Path. 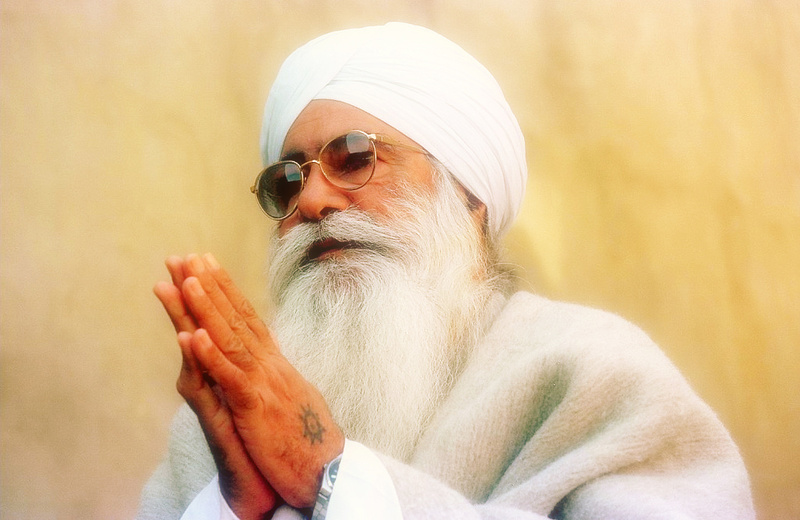 The format of Satsang can include: a spiritual discourse, instruction on putting the Path into practice, a video or audio of the Master giving a talk, readings from the writings of the Masters, the reciting or singing of banis, bhajans or kirtans (hymns of worship composed by Sants), and silent group meditation. It's considered the greatest of blessings if it is a Master who conducts the Satsang in person (or in this age of live streaming, via the web). The effect of Satsang is that of DIVINE REMEMBRANCE, thus, with such a spiritual boost, encouragement and support for the spiritual journey, those who go to Satsang are much more likely to stay-on-the-Path and put effort into their own daily spiritual practice at home. Thus will the life of the Bhakta (lover, devotee, disciple) become more and more God-intoxicated by imbibing the spiritual wine, the nectar of divine love. The jayanti (birthday celebration) of Kirpal Singh is February 6th. Sant Kirpal Singh (6th of February, 1894 – 21st of August 1974). 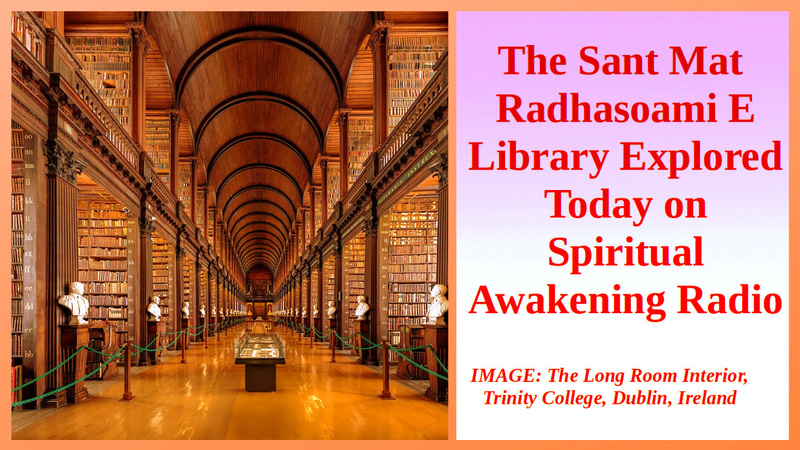 Readings from, The Light of Ajaib: Why Don't You Do Simran?